We offer a wide selection of Holiday Cards for everyone! Holiday Cards are a great way to stay connected with family, friends and customers. 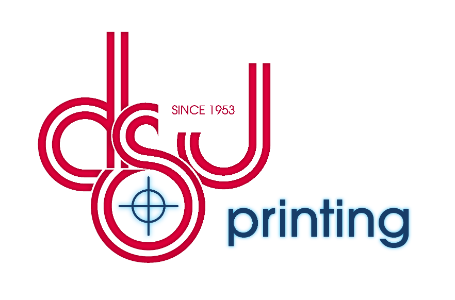 And remember that by ordering through DSJ Printing, you take advantage of our Holiday Card expertise and know that we will "get it right". Your Holiday Cards can be personalized with a verse of your choice, your name, and a return address for your envelopes, in a variety of ink or foil colors. Instant online proofing makes sure you are satisfied with your selection before you purchase. To place a completely custom order just click here now or contact us so we can contact you to discuss it.